​Welcome to the 2017 Baseball Season. 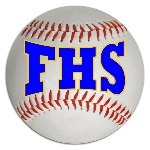 Below is a link to a Falmouth Baseball Apparel store that we have set up. This is an opportunity for Players, Family Members and Friends to purchase extra Falmouth Baseball Gear. Please feel free to forward this to anyone you think may like to support Falmouth High School Baseball. 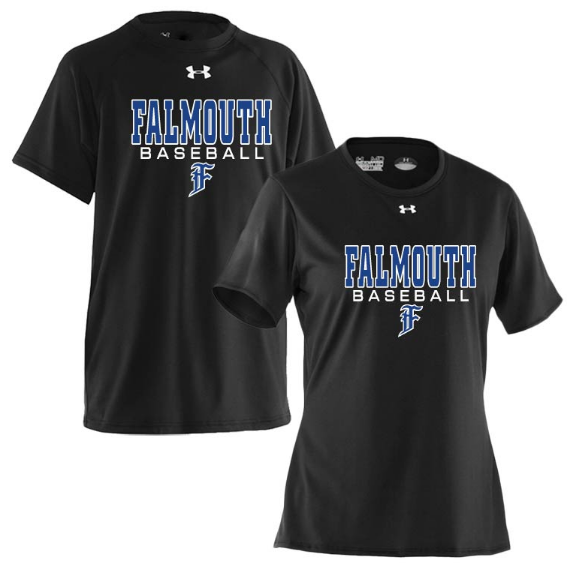 ​FALMOUTH BASEBALL CUSTOM APPAREL IS AVAILABLE HERE!! STORE CLOSES 4/6/17 - ACT NOW! !